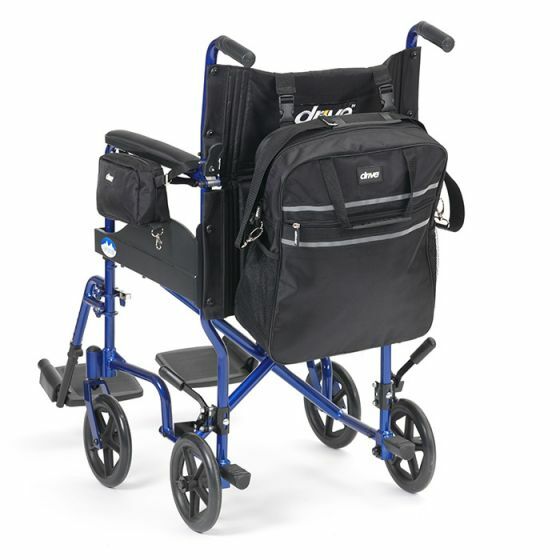 Walking Aids For The Elderly, Rollators, Walking Frames, Walking Sticks & Canes, Crutches, Trolleys. Although for some people a Walking Aid may initially represent dependence and disability, ironically, we find that once people have an improved sense stability it actually offers even more independence and they have more freedom than before. If you feel you need an extra support, don’t restrict yourself, get a Walking Aid and stay active. In general, Rollators are best if you are able to walk, but need help with balance and stability, or fatigue easily. 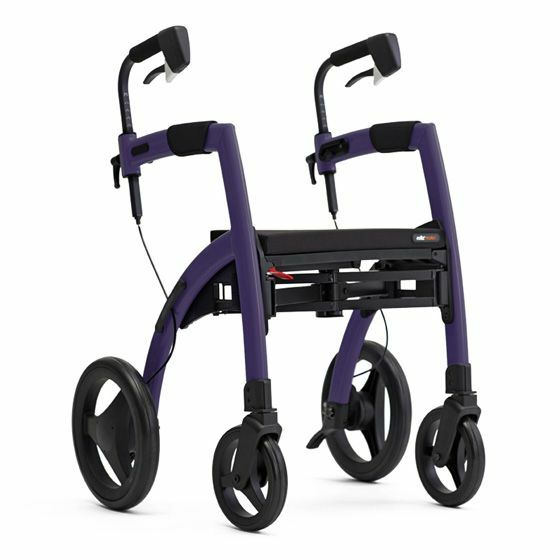 If you cannot bear weight on one or both legs (for example, after surgery) but are otherwise mobile enough, a walker is generally the right choice. Our Walking Sticks range is functional, sturdy and stylish.